Increase Student Academic Success for All Students. 1.1 Enhance collaboration to share best practices with a focus on effective instruction in all preschool through eighth grade classrooms. 1.2 Continue to develop the leadership capacity within the organization to successfully implement instructional initiatives resulting in increased student achievement. 1.3 Use assessment results to improve initial instruction, intervention and enrichments. 1.4 Continue to implement the California Standards in ELA, math, science, and history, with fidelity. 1.5 Increase the effective use of technology to improve student achievement. 1.6 Analyze the English Language Development Standards, and implement recommendations into the core instructional program. 2. Sustain an Inclusive, Caring and Collaborative Culture. Continue to promote and support a culture of high expectations with a focus on increased collaboration, shared decision making and mutual respect for all students, staff and families. 2.2 Expand leadership opportunities to engage staff and further the vision of the District. Continue to develop and define District protocols and practices leading to greater organizational efficiency and effectiveness. Serve and support all stakeholders by providing exceptional customer service. 3. Align Resources to Maximize Achievement of All Students. 3.1 Continue to prioritize, monitor and review District expenses to ensure fiscal prudency. 3.2 Increase general fund revenues through improved enrollment and student attendance. 3.3 Manage investments and leased properties to maximize alternative revenue streams. 3.4 Work with associations to strengthen relationships and ensure fiscal solvency. 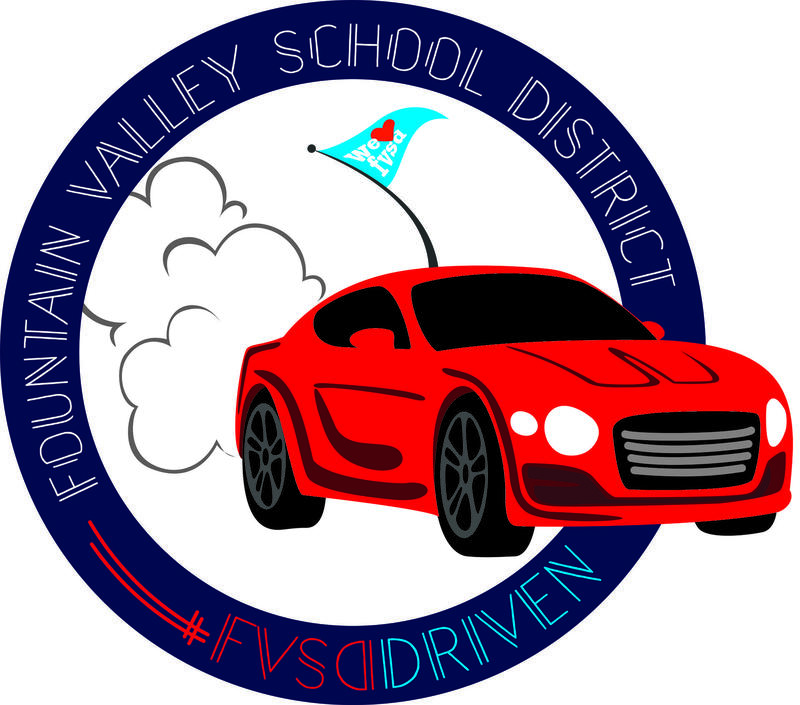 3.5 Support and enhance the role of the Fountain Valley Schools Foundation as our partner to enrich preschool through eighth grade educational experiences. 3.6 Seek out and utilize grants, donations, partnerships with PTA/O’s, businesses, and community groups to supplement District and school site revenues. 4. Expand Communication with Staff, Families and Community Members to Increase Engagement. Use email, School Loop, to provide timely feedback regarding student performance. Provide updates to staff, families and community on school and district news. Provide two-way communication opportunities to exchange ideas and information (including Associations, District Committees, Schools Foundation, PTA/O Groups, LCAP, SPC, ACE, DELAC, DAC, SSC and Surveys). 4.2 Attend and be visible at school, district and community events/activities. 5. Modernize Schools to Provide a Safe and Productive Learning Environment. 5.1 Continue phase I and begin to implement phase II of the Measure O bond program, using the prioritized recommendations from the Facilities Master Plan, including but not limited to airflow in classrooms and facility infrastructure upgrades. 5.2 Continue to improve the technology infrastructure to increase access for students and staff. 5.3 Continue to implement safe school priorities (e.g. visitor sign-in system, classroom resources, mental health, and staff training).